Early intervention services are designed to support families with children from birth through 3 years old and are critical in building a strong foundation for living, learning, and achieving high levels of independence. We use a family-centered approach and heavily rely on information about a child’s natural environment, typical routines, and family and caregiver goals. Early intervention services may be provided at our office, in community based settings, or in a child’s home both privately and through the DC Early Intervention Program. We provide a range of early intervention services including Occupational Therapy, Physical Therapy, Speech Language Services, and Assistive Technology and have well-established relationships with partners who can support specialized instruction and psychological needs. We also collaborate with parents, advocates, and community and school programs on a young child’s transition needs, Early Stages appointments, and school placements. 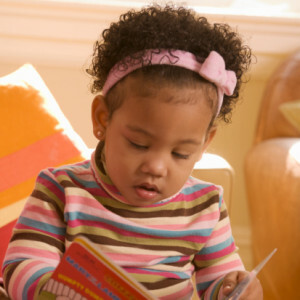 Are you working with Strong Start, DC Early Intervention Program? If so, contact your Dedicated Service Coordinator (DSC) and request Conaboy & Associates for any of your child’s IFSP needs.